You can call or email, and if you happen to be visiting any of the shows or field days listed on our Events page we'd really like to meet you in person. If for any reason you can't get through, call our Head Office on +44 1643 841611. 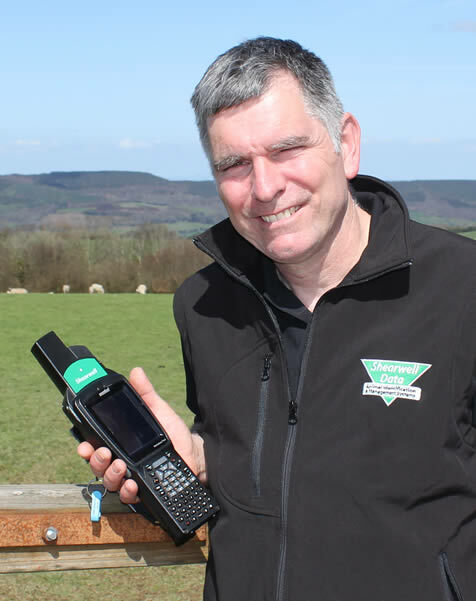 "I have been working with and for Shearwell Data for the past 10 years, and as we now move into this exciting new arrangement for myself and our customer base in both northern and southern Ireland we are bringing a wider product range to this new era of full electronic animal identification."